Alan received BA degrees in 1976 from the University of California at Santa Cruz with honors in Environmental Studies and Biology. He completed a PhD in biology at the University of Oregon in 1984 under the direction of Professor Stanton Cook, studying the interaction between fire and disease in mountain hemlock forests. Prior to joining the faculty at the University of Oregon, Alan taught biology and environmental science classes at Lane Community College \and Pacific Lutheran University. He is a recipient of two major University of Oregon distinguished teaching awards: The Ersted Award, and the Thomas F. Herman Award. Alan has been active in undergraduate science curriculum development and reform and directed summer science outreach programs for middle school, high school, and community college faculty. He was lead scholar for the Rediscovering Biology series produced by Oregon Public Broadcasting. 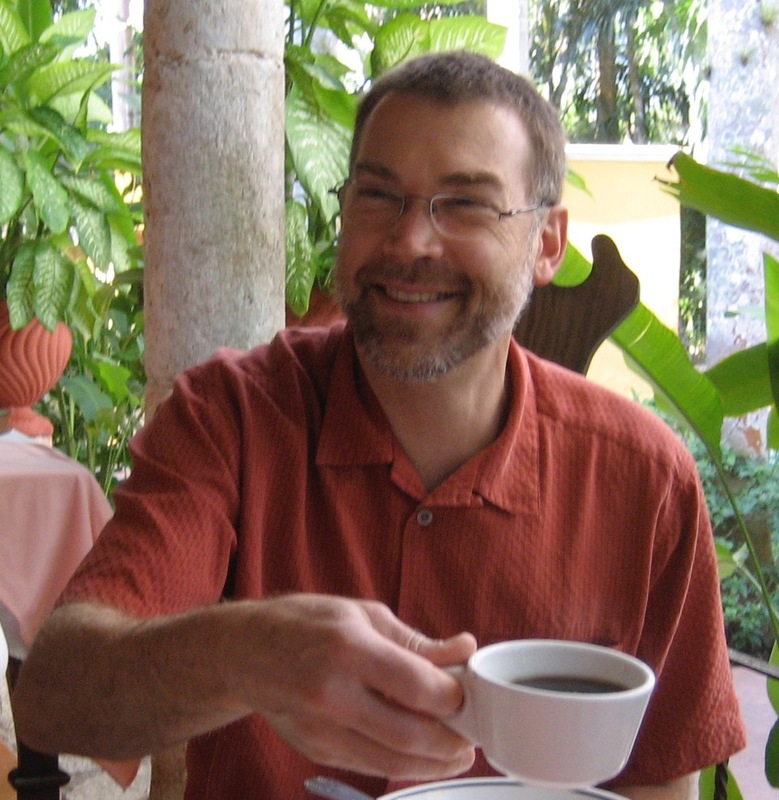 Alan served as Curriculum Director for the Department of Biology from 1995 to 2006 and as Director of the Environmental Studies Program from 2006 to 2015.